I have a really bad typing habit. It seemed I’ve always had it, but that’s not really true. It finally dawned on me: my fingers must be remembering something. But, what? It turns out our lack of a uniform keyboard character standard dates back to the 1920’s, if not earlier. When I type contractions like isn’t, can’t, doesn’t or won’t, likely as not, I won;t type it correctly. It’s embarrassing. It looks like I just don’t care enough to proof-read my text. As my eyes increasingly reveal symptoms of old age, it becomes harder for me to spot my little mis-punctuations. I Googled search term “typewriter keyboard,” quickly learning that American typewriters, at least, were uniform as to letter key placement. But they were somewhat inconsistent on punctuation character placement. Most of the early mechanical manual typewriters placed the apostrophe above the ‘8’ key, or SHIFT-8. 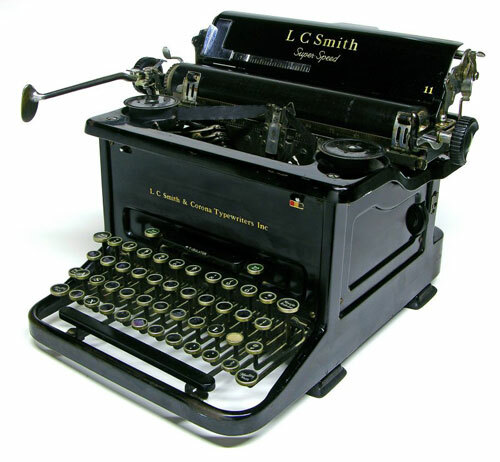 My first typewriter as a kid was an awful old Smith Corona, literally not much newer than the one pictured below. My parents palmed it off on us kids, and bought themselves an Underwood – on which I stole hundreds of hours. 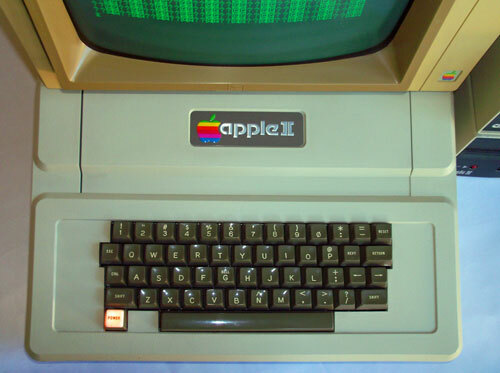 I’ve composed on modern Mac and PC keyboards since I bought my Mac Classic, around 1986. 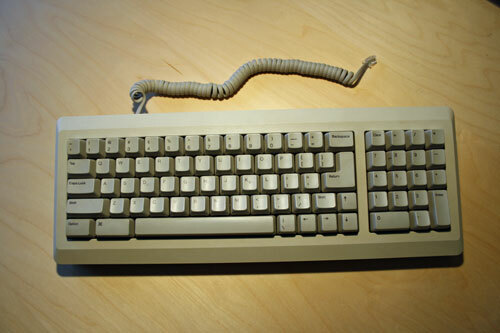 The keyboard layout had morphed back to the now “standard” Selectric layout, where key placement has largely remained on mainstream keyboards ever since. I used Keytronics keyboards for years on the PC. I’ve used Apple Extended and Logitech on Mac ever since. I close this riff with a photo of my Logitech. It’s solar powered, and really works, even in low ambient light. It has a standard layout, and may be the best keyboard I ever owned. But my fingers are still confused.